What does a Property Manager actually do? Whether as a landlord or a tenant, chances are you’ve met a Property Manager. What you might not know, is that there’s a lot more to the job description than meets the eye. Ask a Property Manager what their role entails and you might be surprised to hear, ‘counsellor’, ‘jack of all trades’ and ‘accounts recceivable’. 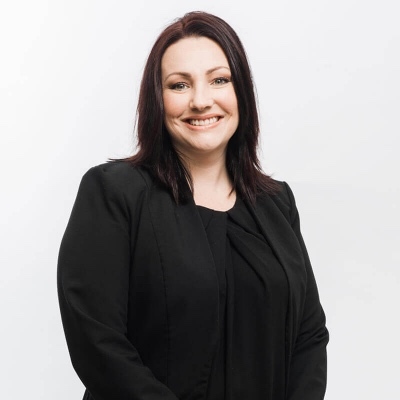 According to Danielle, our South Brisbane based Property Manager, tasks range from entertaining to outright bizarre. Armed with the tenant’s BBQ tongs, she grabbed the snake and took it across the road to the bush. As an example, one day Danielle was conducting routine inspections in Logan Reserve. The day was uneventful, until she turned up at a property and the tenants showed her a resident who had not applied to be there and was certainly not welcome, to say the least. 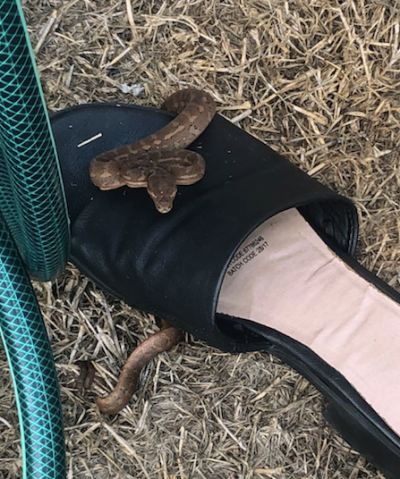 The intruder was a snake, curled up comfortably around the tenant’s shoe, taking it hostage and refusing to budge. ‘Jack of all trades’ that she is, Danielle put her knowledge of snakes to good use, with the understanding that this snake was a harmless, non-venomous python. Armed with the tenant’s BBQ tongs, she grabbed the snake and took it across the road to the bush, sending it safely on its way. The intruder, a snake, was certainly not welcome, to say the least. The tenants were happy, the men gawking in the street were shamed by Danielle’s bravery and ‘Dani Irwin’ dusted off her black dress, hopped back in her car and continued on her way. A day in the life of a Property Manager certainly takes on a whole new meaning, when you consider this story and the consequent problem- solving skills. 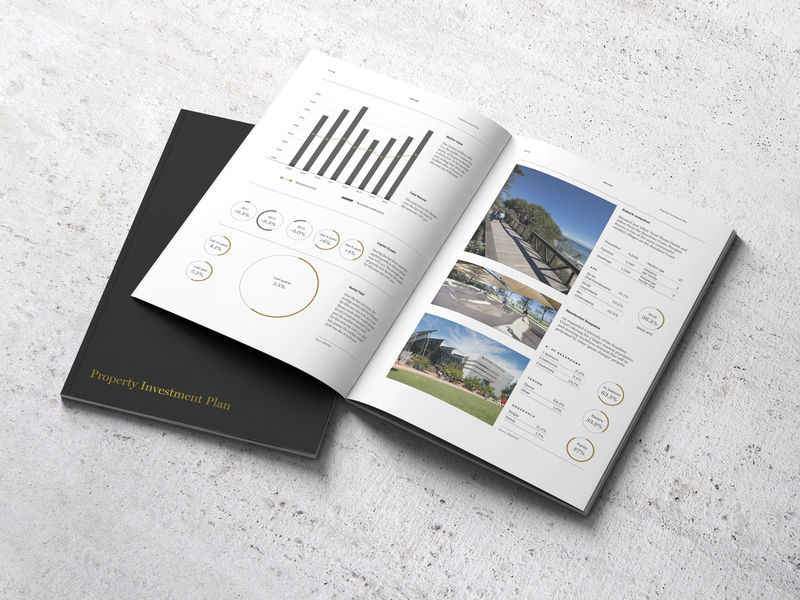 A DPN Property Manager is also the protector of our investor's asset, from the moment the build is complete, right through to providing expert advice on building wealth or expanding their portfolio. But, there’s so much more to it than the black and white description reveals. As we’ve seen with the story above, being resourceful and calm under pressure is a must. Communication is paramount, to establish professional and beneficial relationships with both landlords and tenants. Integrity, a proactive attitude and the willingness to go the extra mile are necessary attributes. All of these skills go towards attracting and retaining quality, long-term tenants for landlords, and ensuring tenants are happy within the property, in order to do so. Obviously, in Australia, a little knowledge about snakes doesn’t go astray either.